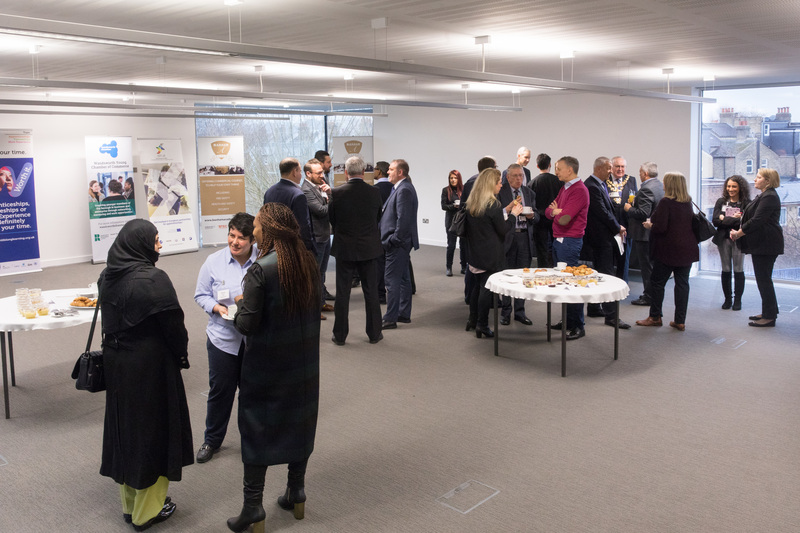 In March 2018, business representatives from Wandsworth were invited to an Apprenticeship Breakfast to celebrate National Apprenticeship Week and hear about the value apprentices could add to their firm. The event was organised by the Wandsworth Chamber of Commerce, in close partnership with the Banham Group, Wandsworth Council Lifelong Learning, and education and training consultancy Rinova. Local employers had the opportunity to hear how investing in apprentices can boost business performance as well as how apprenticeships are structured, the current funding available, especially of how the new apprenticeship levy, introduced by the UK government a year ago, works. Also, apprentices were invited to provide the perspective of young persons. They talked about their experiences of being an apprentice and their future employment goals.